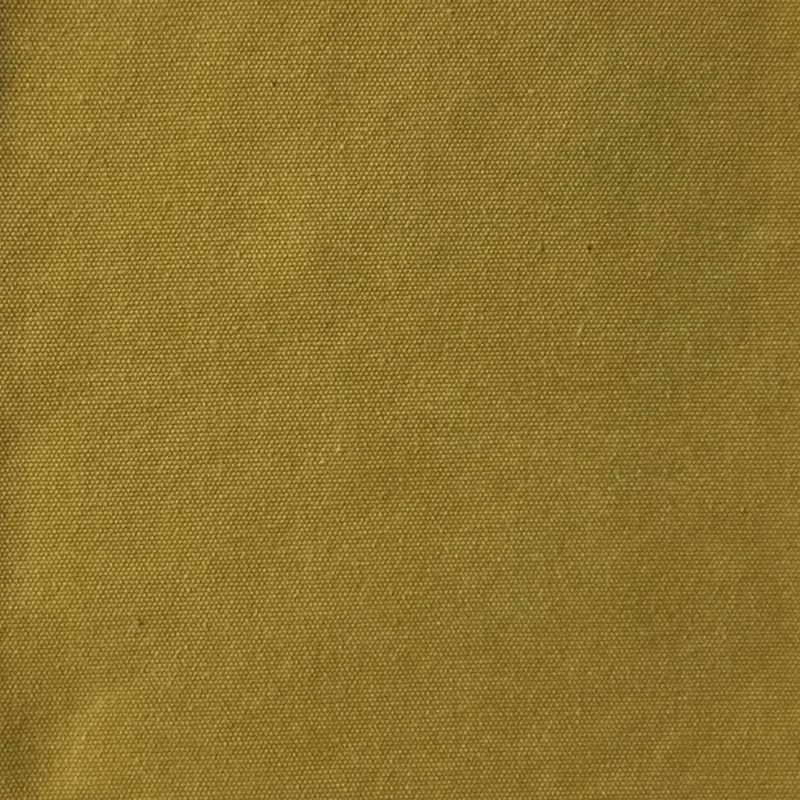 BASIC PANEL CLOTH FOR KIDS FURNITURE AND UPHOLSTERY DECKING PURPOSES. POLY-COTTON CANVAS WITH BRUSH FINISH THAT MAKES IT SOFT AND FRESH TO THE TOUCH. GREAT FOR DRAPES, DECORATIVE PILLOWS, HEADBOARDS, TABLE CLOTHS, RUNNERS AND BEDDING. THIS SUPER COZY AND SOFT UPHOLSTERY FABRIC IS IDEAL FOR ARMCHAIRS, SOFAS, OTTOMAN, HEADBOARDS, AND ALL HEAVY DUTY FURNITURE. 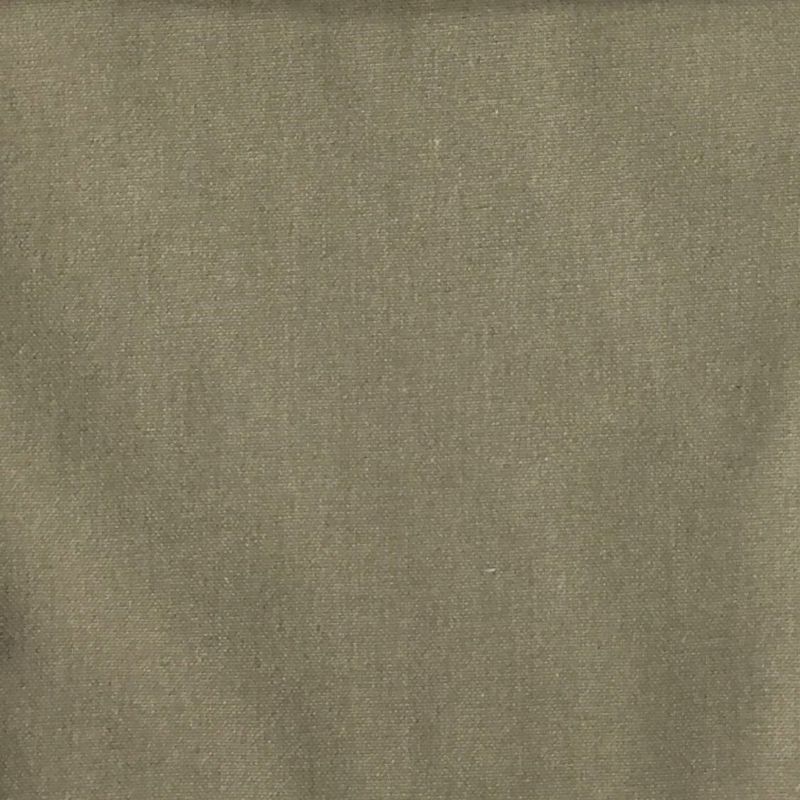 Lido Collection is a solid cloth fabric made with 85% cotton and 15% polyester. 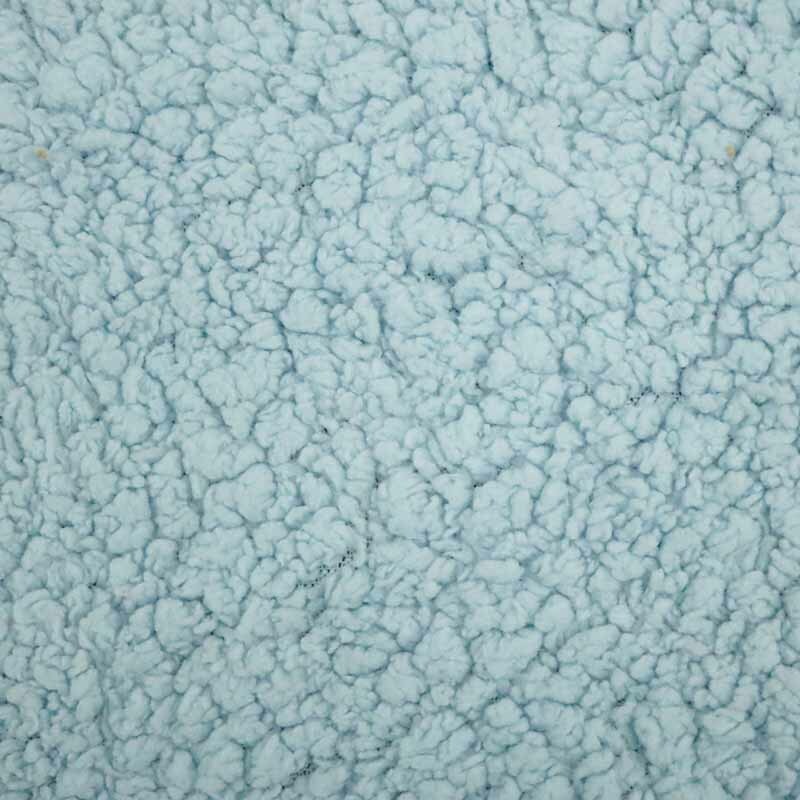 This stonewashed cotton poly blend upholstery fabric is strong and durable making perfect for making slip covers, interior design projects, commercial or DIY upholstery or any other uses. 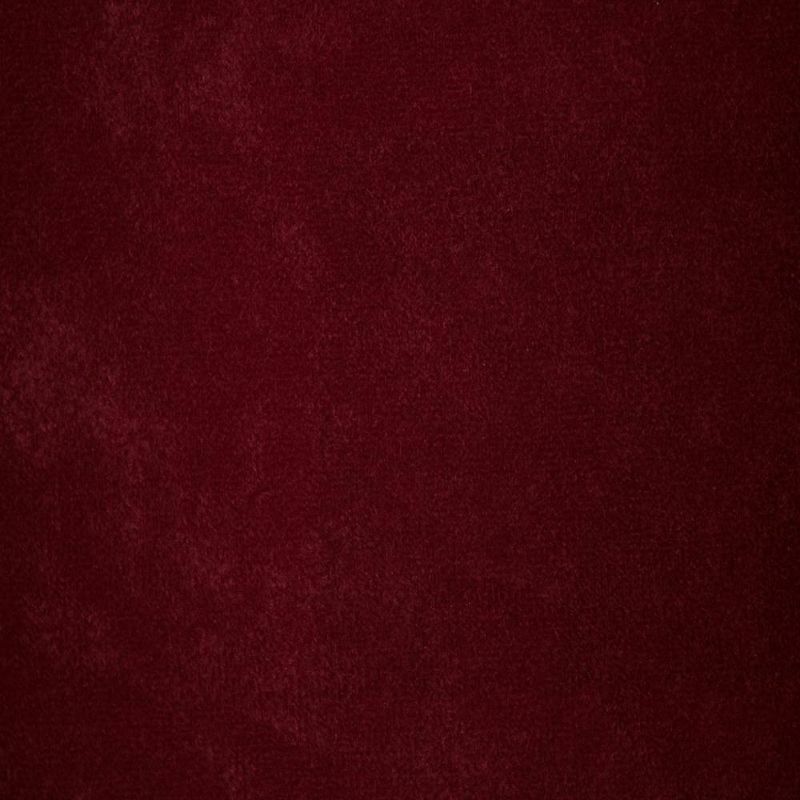 VERY SOFT LONG PILE VELVET IN 15 FASHION COLORS FOR ALL DECORATIVE PROJECTS. GREAT FOR KIDS FURNITURE, DECORATIVE PILLOWS, POUFS, THROWS. 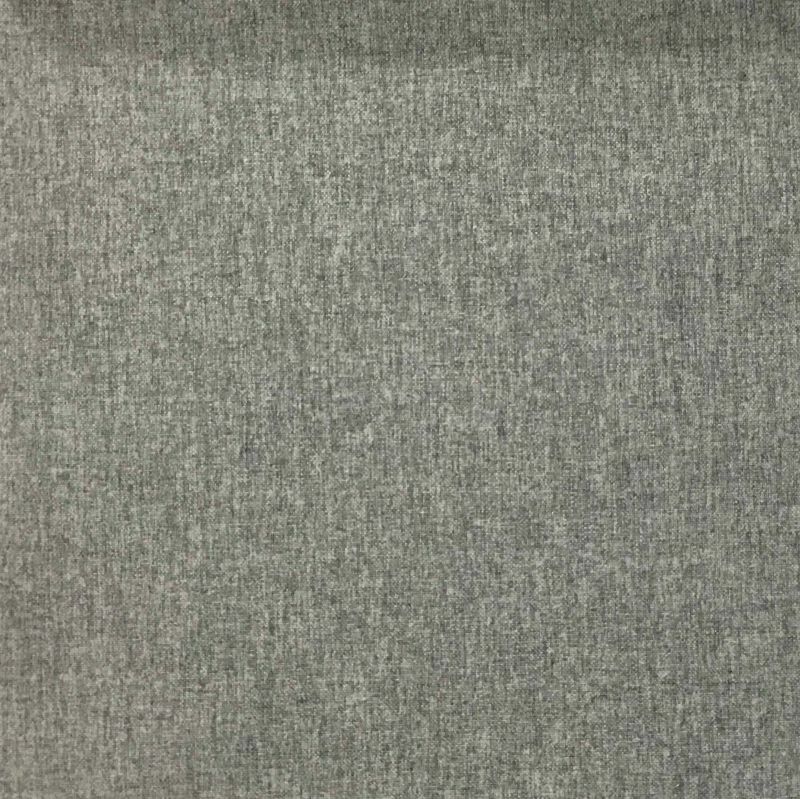 100% POLYESTER SHERPA FABRIC IN 14 FASHION COLORS, IDEAL FOR KIDS FUNITURE, DECORATIVE PILLOWS AND FASHION ACCESSORIES. 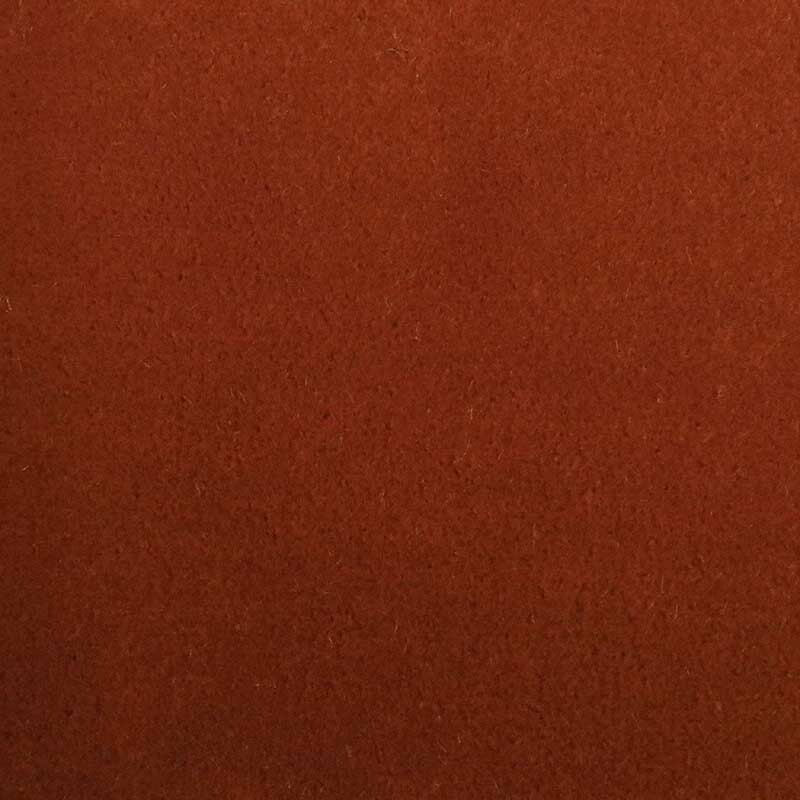 100% POLYESTER MOHAIR FEELS LIKE THE REAL THING AND COMES IN 22 BOLD FASHION COLORS FOR EVERY TASTE! 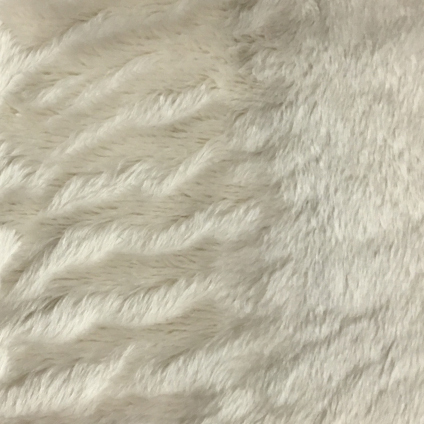 IMAGINE YOUR COUCH, ARMCHAIRS, OTTOMAN, HEADBOARD UPHOLSTERED IN THIS RICH, SOFT AND INDULGING MOHAIR. MAKE A FASHION STATEMENT WITH SOME DECORATIVE PILLOWS. A MUST FOR A FABULOUS HOME.